John says: "This car was originally bought as a winter beater, but was too cool to beat up. 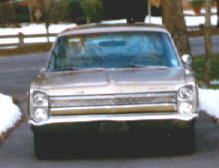 It was given the black-out treatment, dropped spindles, and chrome wheels. 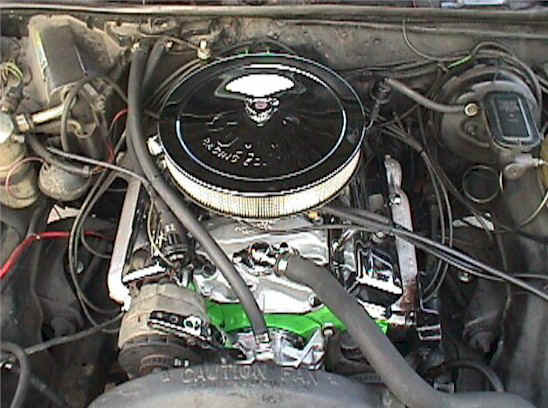 The engine is the original 267 V8 backed by a Turbo 350 transmission. Future plans include further dropping, tinting the rest of the windows, and a wild 383 or 406 small block."